Hello Again, Dolly! 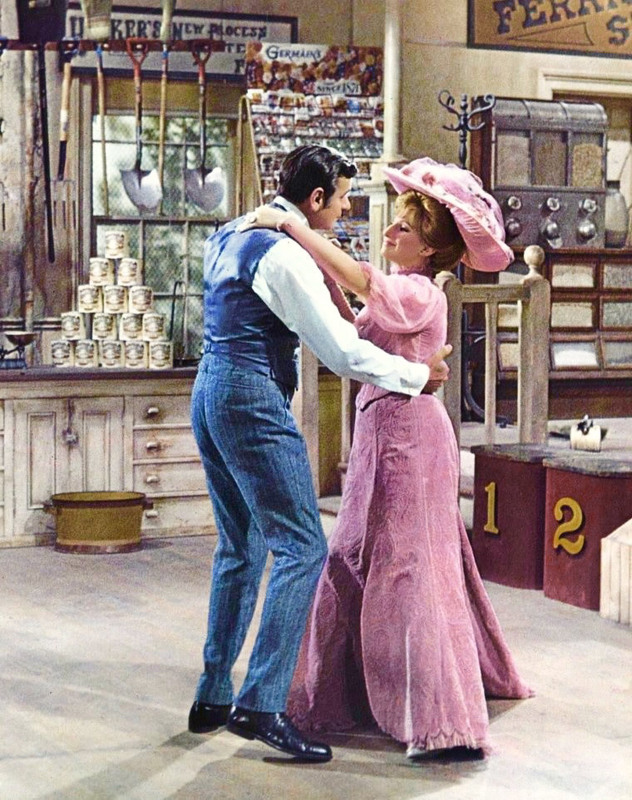 – Hello Again, Dolly! Copyright 1968, by 20th Century Fox. All rights reserved.